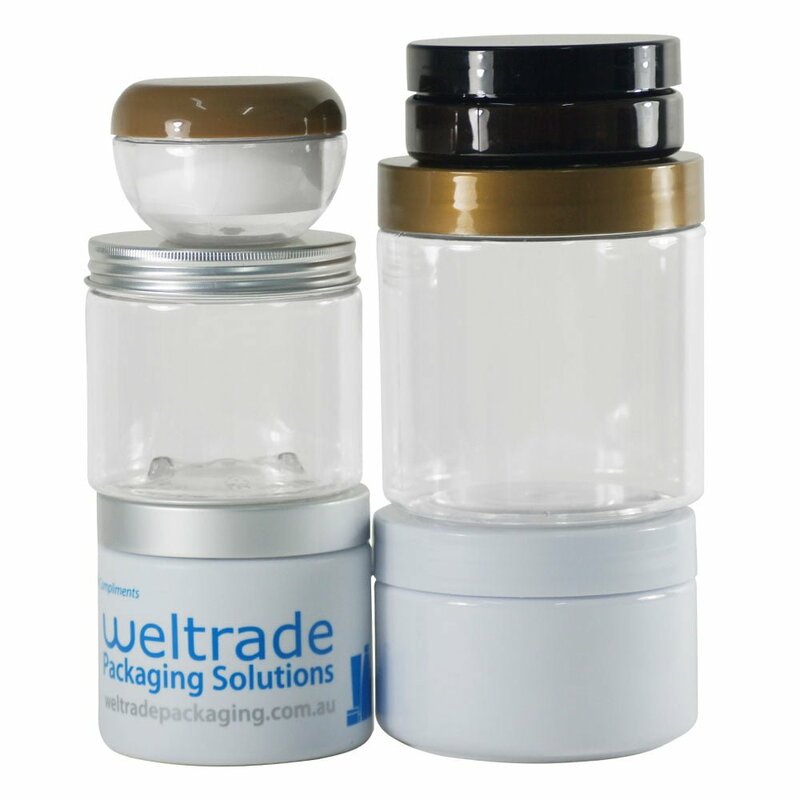 Our new Wide Mouth Jar range is perfect for the Wellness Industry and suits powder fills, such as protein. 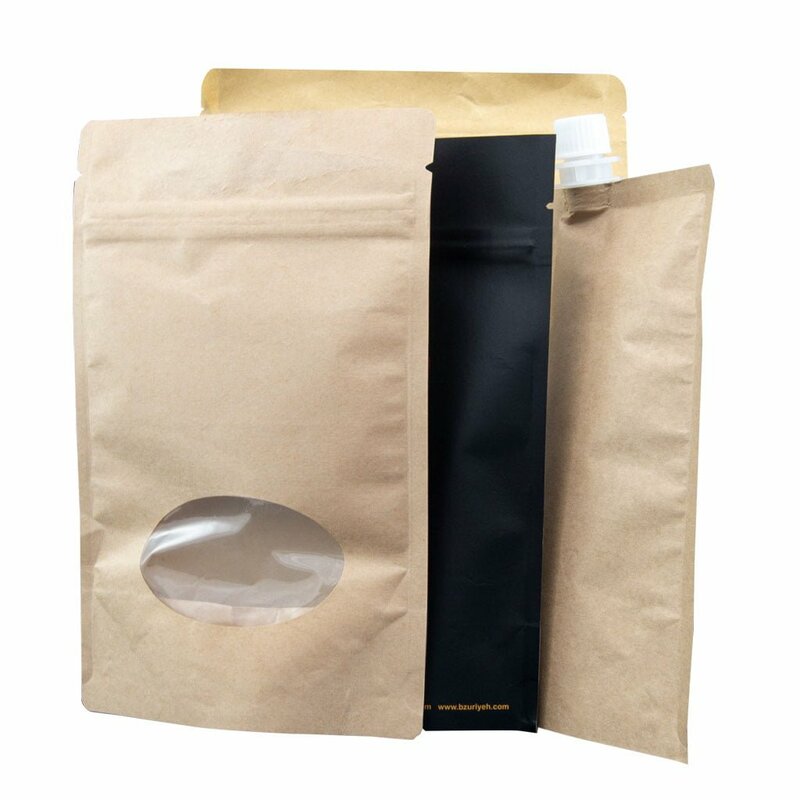 Airless packaging made in a variety of materials and styles. Without dip tube the vacuum dispenser gives a measured dose for the treatment or serum. 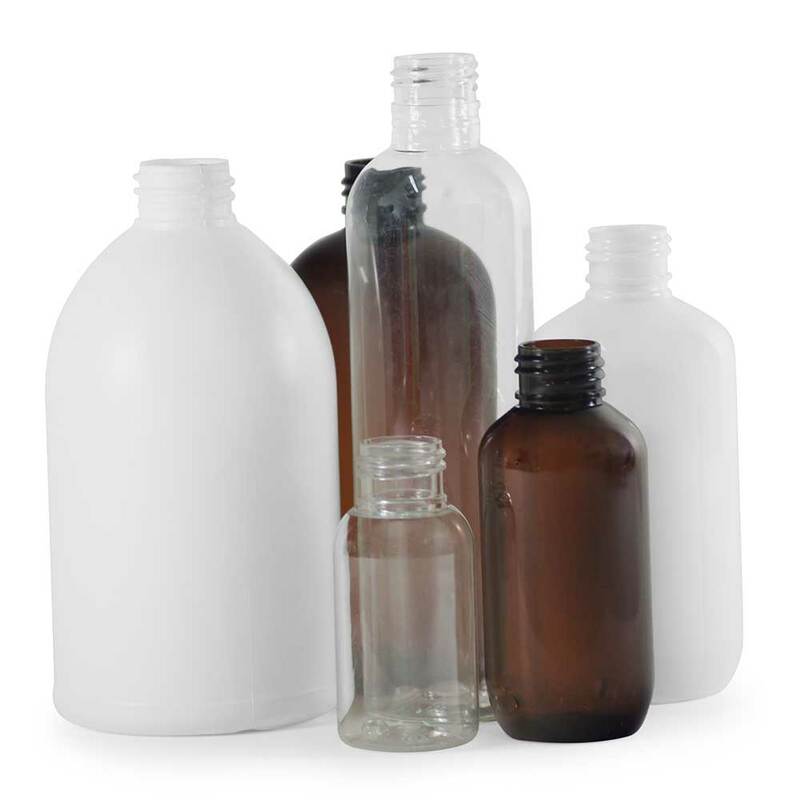 We have a wide range of plastic bottles from PET, HDPE, PP and more. 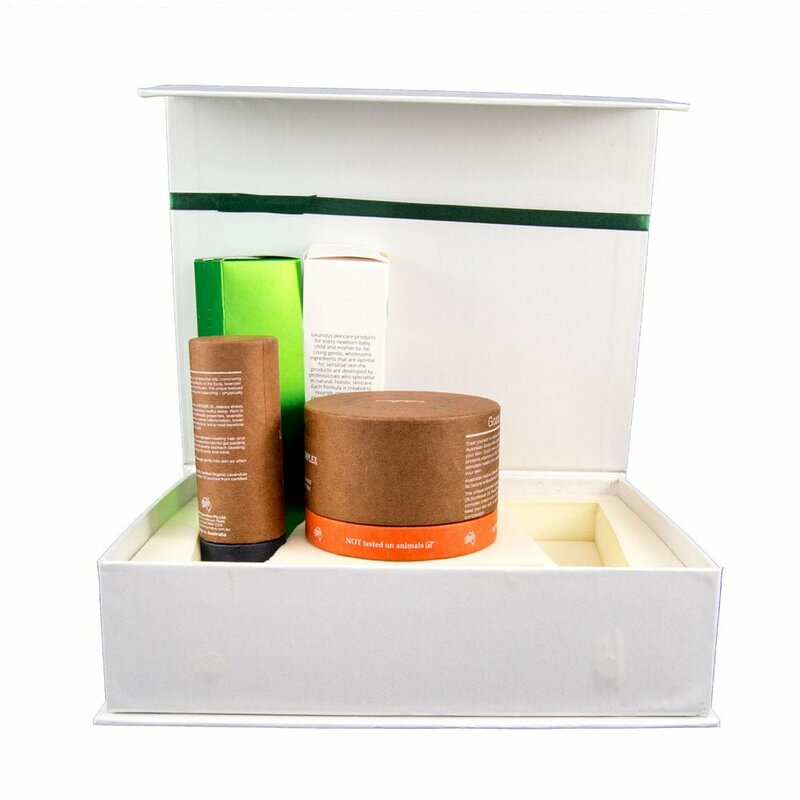 These bottles are great for cosmetic and skin care products and are fully recyclable. 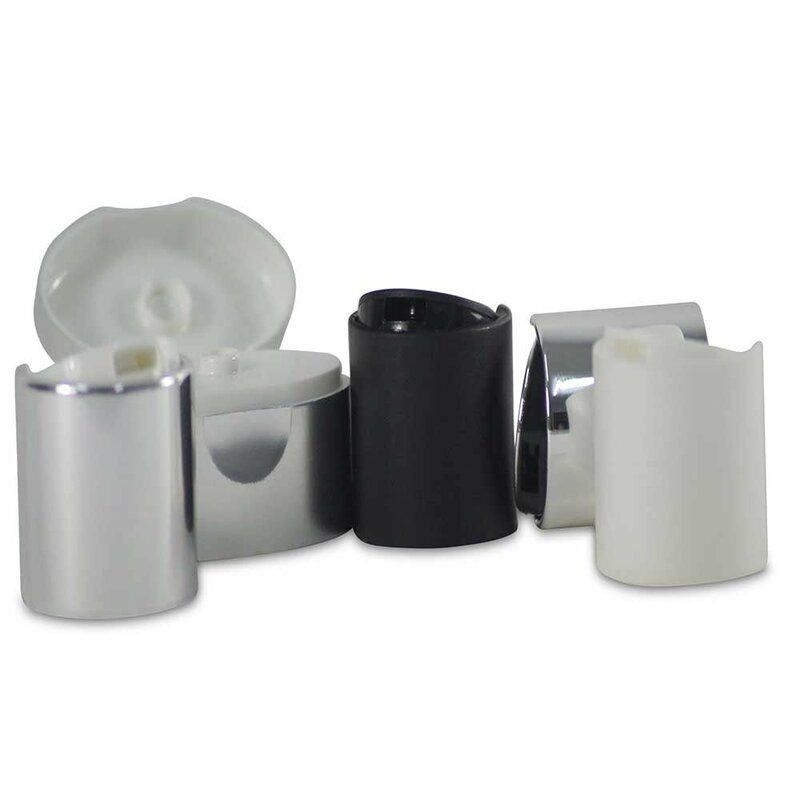 We offer a wide range of stock items for pumping your lotions and gels. We also custom colour and or aluminium sleeve many of our options. 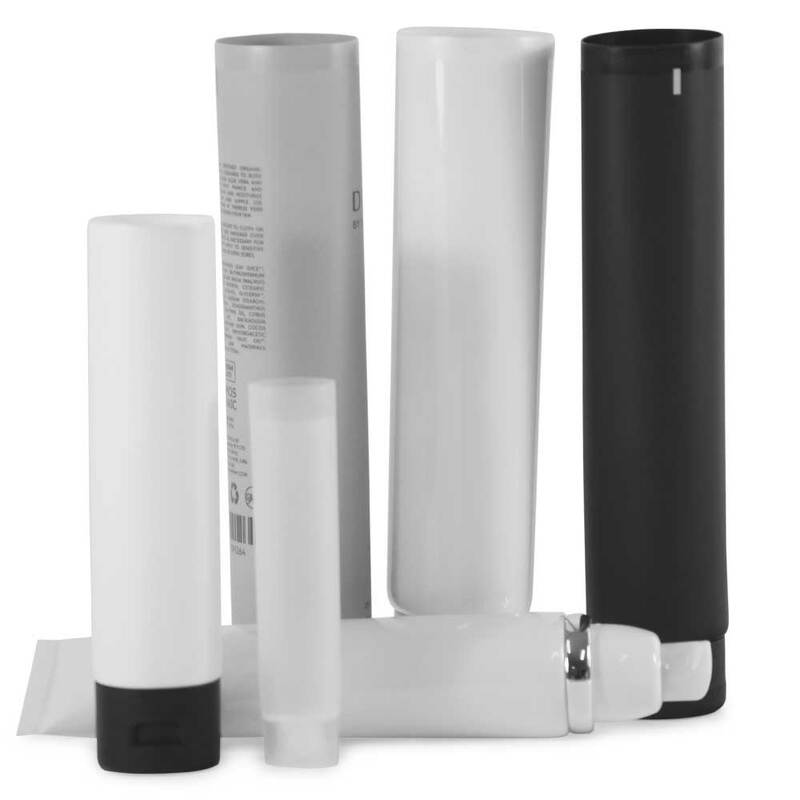 Our tubes are made from HDPE (High density Polyethylene), LDPE (Low Density Polyethylene), MDPE (Medium Density Polyethylene 50/50 blends) or a combination of 5 layered materials to suit aggressive essential oils or chemicals. If you’re creating your own custom shape. Get a 3D printed version in only a matter of days. There’s no need to wait for pre-production samples. Why work with Weltrade Packaging?